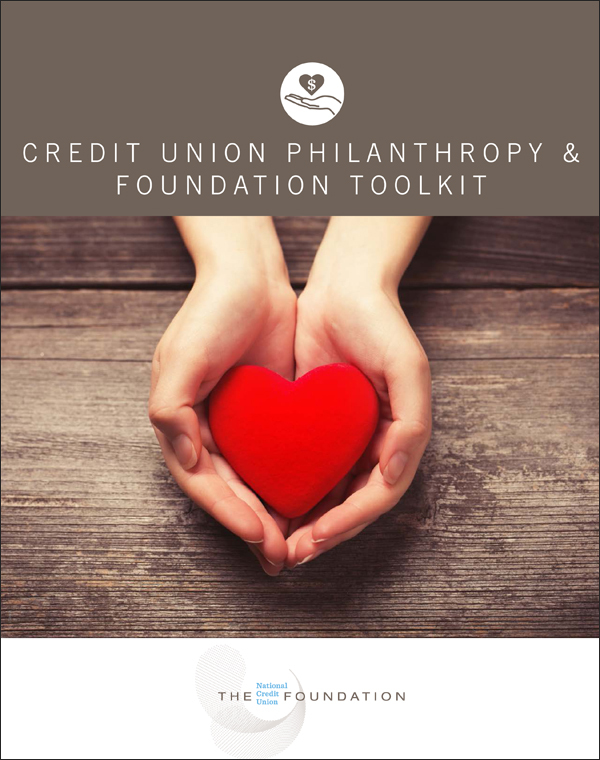 The National Credit Union Foundation (the Foundation) recently released a new toolkit for credit unions, a Credit Union Philanthropy & Foundation Toolkit, to assist staff looking for information and resources about charitable and outreach activities, operating or starting their own foundation, and more. The toolkit is available to credit unions free of charge at ncuf.coop. Additional Foundation toolkits, on topics such as medical debt, non-prime auto lending, and more, are available online here.